This article will share few ideas how you can use AR mobile apps for your business and some examples of forward-thinking organisations who are already using the technology on a daily basis. 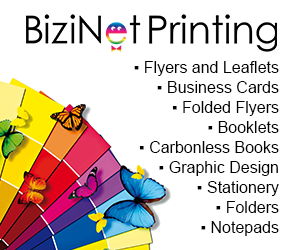 Brochures, postcards, newsletters all can be animated using this technology. It will bring your marketing products alive and demonstrate your products visually. 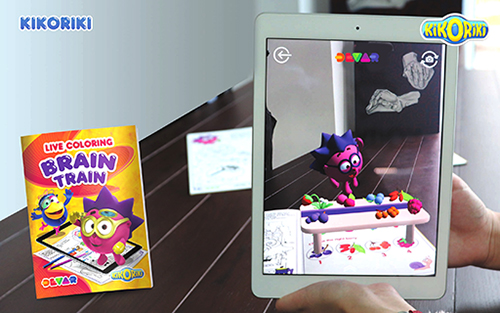 The children's bookseller, Play and Study (http://playandstudy.com.au) is an excellent example of how AR technology can make kids' books entertaining and educating, encouraging children to learn. The books use a mobile app to animate the characters in the book and bring various topics to life such as planets and dinosaurs. AR therefore is encouraging both book sales as well as a more productive and educational use of mobile phones by children. This technology can be used as a creative approach to demonstrate your 3D objects within the client space. Visualising swimming pools, roofs or any other construction projects may provide a clear picture of product placement before the sale has been completed. This will minimise your product return rate and increase sales and post sales processes. IKEA is one of the first shops to introduce an AR mobile app for their business (https://www.ikea.com/au/en/apps/IKEAPlace.html). This is a way to try your product to see it in your home and buy without a sales person. IKEA is a perfect example of a business adopting new technologies in their sales channel. Such an approach helps your customers to learn more about your products and see them in a real usable approach through their mobile screen. The American Airlines app can turn the airport into a living map on your phone. 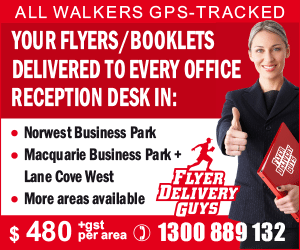 It provides real-time information which is overlaid onto the map and takes travellers to the departing gate, their favourite restaurant or duty-free. New technologies can be disruptive for any kind of business. So be open minded, adapt them and make them work for your business.